The Keyway Burr Deburring tool effectively removes burrs from internal and external keyways. Comes with handle, K-holder and N80K blade. Holds all three style keyway blades. Special blade for small keyways. 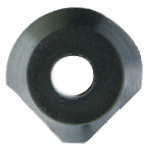 Has eight (8) cutting edges, 1truncated corner for shallow keyways. 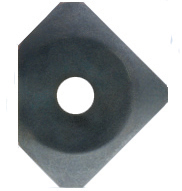 Standard blade for keyway burr. 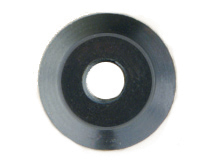 Standard blade for stainless steel keyways. Special blade for wide keyways. Similar to N70K.